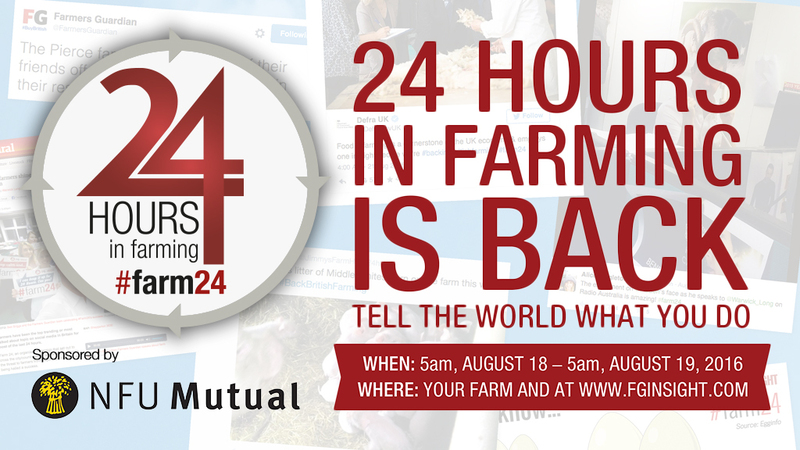 This summer, we are once again asking for your support for 24 Hours in Farming. From 5am on August 18 until 5am on August 19, we want everyone in UK agriculture to take to social media to show the world what they do. Farm 24: What's it all about? 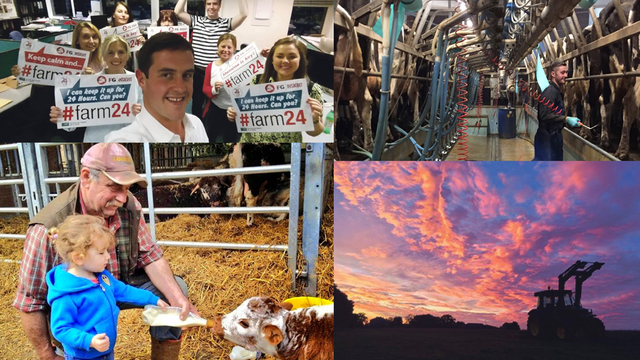 24 Hours in Farming is the industry’s opportunity to tell the world exactly how hard-working it is by everyone in agriculture taking to social media to shout about what we do for a whole 24 hours starting at 5am on August 18. 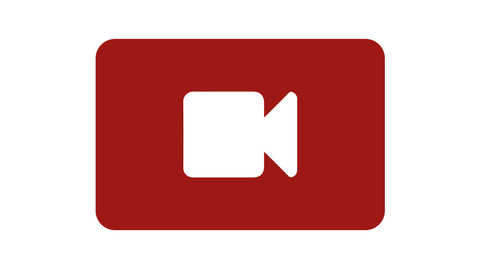 Find out everything you need to know to join in with 24 Hours in Farming on August 18, 2016, and what to include in your posts. Watch the highlights from 24 Hours in Farming last year, to find out what it's all about. 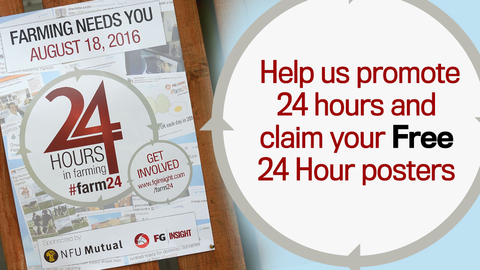 We asked you to send in your videos to help promote 24 Hours in Farming 2016. Click here to view the winning video by Daniel Miller. If you find the mere mention of Twitter daunting here’s our simple guide to getting started. Other ways to help promote 24 hours. NFU Mutual share their reasons for supporting 24 Hours in Farming. 24 Hours is Farming is back and this year it will be even bigger and better? Join our Facebook event to find out more on how to get involved.